Details Did you know that of the 100 biggest cities, Austin ranks 42nd for it’s parks? This needs to change, and we can do that by showing up at town meetings and fighting for the parks! 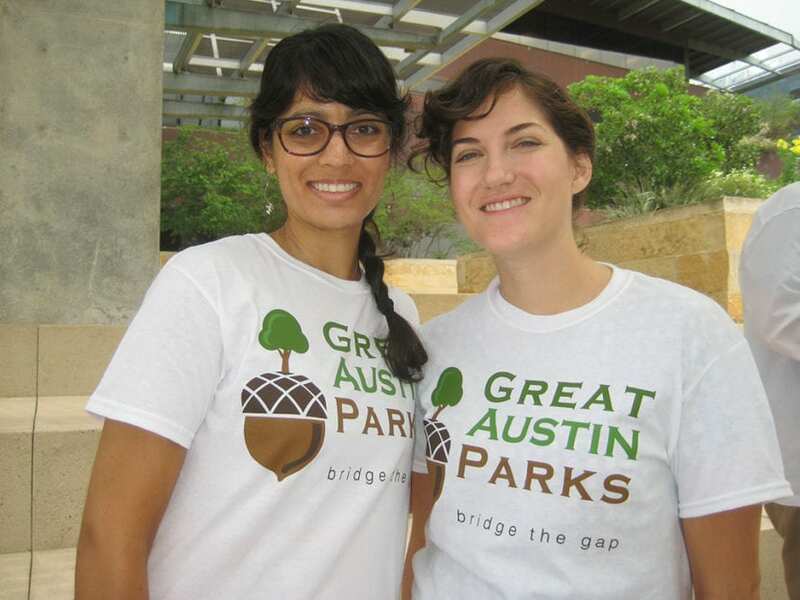 Details Did you know that of the 100 biggest cities, Austin ranks 46th for it’s parks? 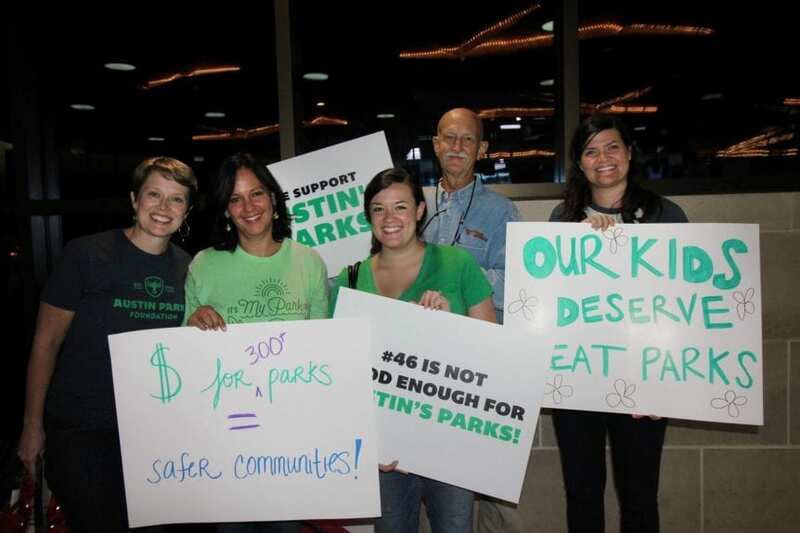 This needs to change, and we can do that by showing up at town meetings and fighting for the parks!